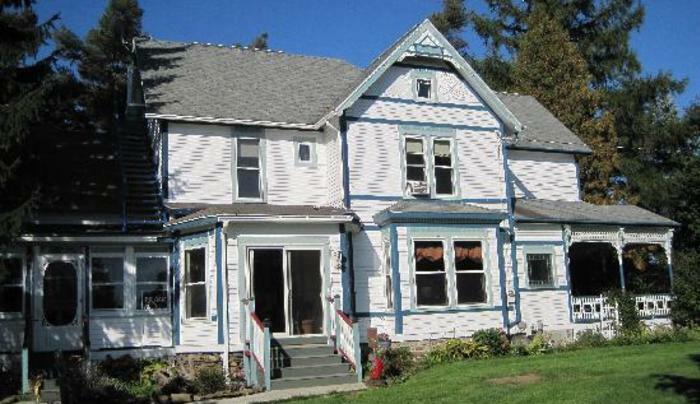 1883 Queen Anne Victorian with Queen beds & expansive grounds. Country breakfasts from the farm. 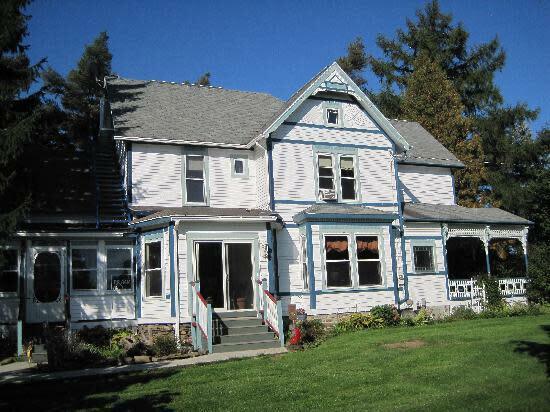 Located minutes from Ithaca, Watkins Glen, wineries, and skiing.